Mixed, Fruit only or veg only? Fruit Only Boxes - A selection of the tastiest seasonal fruits. Perfect for organic snacking, juicing and baking. Veg Only - A selection of favourites and seasonal superstars. Great for those on a low sugar intake or who are lucky enough to own their own orchard. Small boxes ($40): great for a small family transitioning to organic and seasonal eating. Medium boxes ($60): great for medium size families transitioning to a more organic and healthy conscious lifestyle or smaller families who are living the health conscious lifestyle. Large boxes ($90): Great for larger families and families who love to cook and are living a more health conscious and seasonal lifestyle. The large box is only available as a MIXED box. 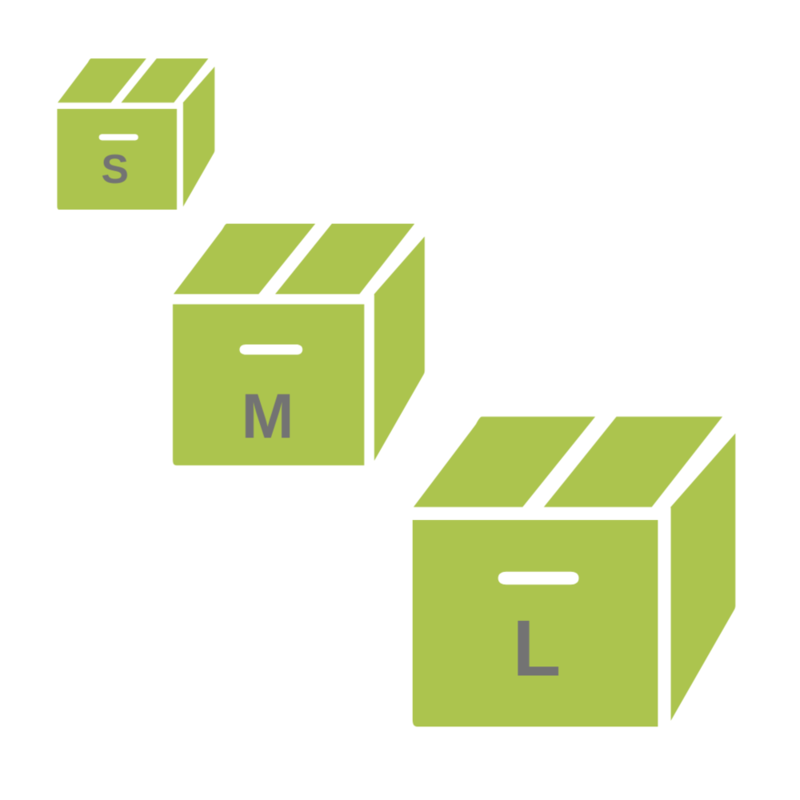 When you select your box variety, select the size from the drop down arrow when prompted. One Offs: A great way to give an organic box a try and find out which size option might be best for you. Also for those who are away regularly and cant commit to a regular box. 4 x Weeks: Order 4 weeks of boxes in advance. Perfect for when you don’t want to jump online every week to order or are budgeting around pay day. Ongoing: This one makes life nice and easy! Set up a weekly subscription of your favourite box once and look forward to a box of organic goodness on your doorstep each week. Great when you are busy or have too much going on to remember to place your order every week. Once set up your nominated card will be debited each week and you can login and cancel at any time. yay!